Cutlery Flatware Set | KEJ-465(KEJ-465) - Keywood International Inc. 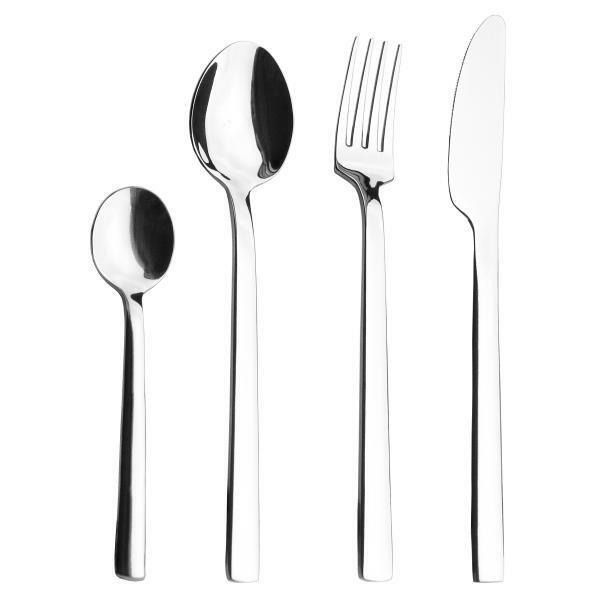 This cutlery set features a simple and straight handles with streamlined and elegant look. The knives undergone specially hardening process to produce a sharp cutting experience.